Michigan wedding venues don’t get better than The Vineyard at 12 Corners! Nestled in the heart of Michigan wine country, The Vineyard at 12 Corners gives you the true Michigan vineyard wedding experience. 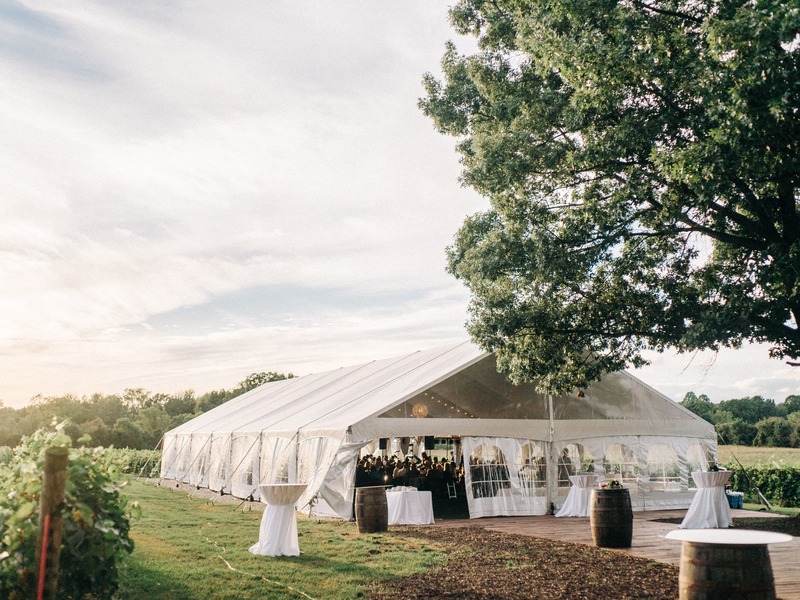 Savor 12 Corners wine that comes directly from the grapes surrounding you, as you celebrate your new union in an amazing tented wedding experience, staffed by a team that has curated more than 500 Southwest Michigan wedding experiences. Less than 90 minutes from downtown Chicago, Grand Rapids and South Bend, and just a couple of hours from Detroit, The Vineyard at 12 Corners becomes your destination wedding getaway. Host your wedding ceremony and wedding reception right onsite, with full wedding planning services, catering, bar, decoration services and more available to you! To learn more about how The Vineyard at 12 Corners can be yours for your Michigan vineyard wedding, contact us below. Michigan wedding venues like The Vineyard at 12 Corners give you the true Michigan vineyard wedding experience, nestled in the heart of Michigan wine country.